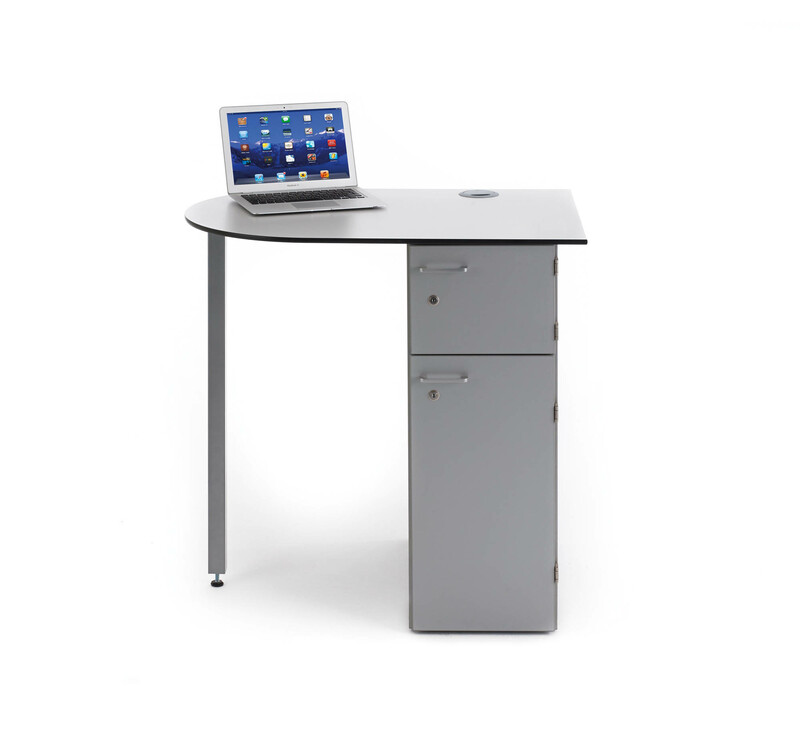 The zioxi Teachers Desk is a D-ended table for one to ones with the one in charge. Mounted on tilt and roll feet so you can move it around. 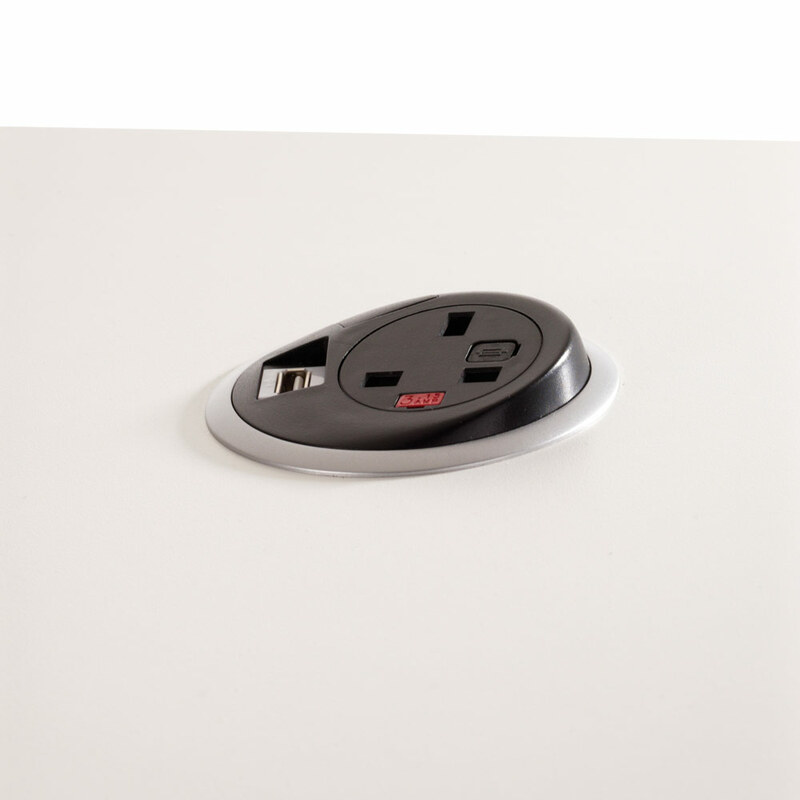 The desk is designed specifically with teachers needs in mind – it features cable management, a combined mains & USB power socket, a lockable drawer and a recess for a resource box so you can bring stuff in and take stuff away with you. 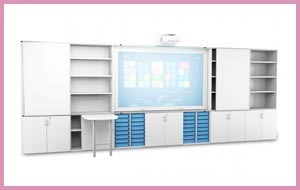 The Teachers Desk is available in a range of colours and finishes. Also available in a lite version for when space is tight!